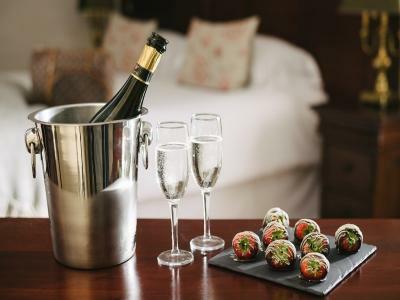 Romance is all about curling up in front of one of our roaring peat fires and spoiling the one you love with a bottle of perfectly chilled Prosecco and chocolate dipped strawberries on arrival. Relax and enjoy the ambience of the Gas Lit Bar, then feast on the new flavours of the season in our award winning restaurant. 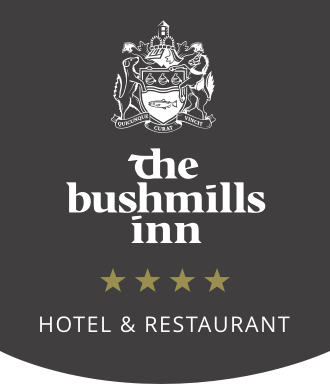 Enjoy a restful night’s stay and full cooked to order Irish breakfast the next morning.